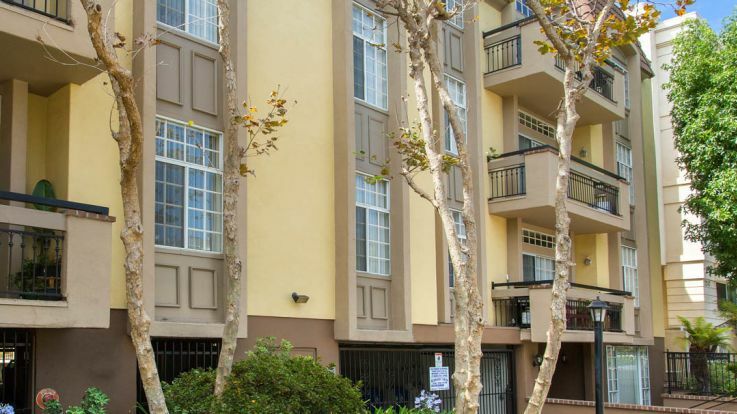 Learn more about living in our Sawtelle apartments. 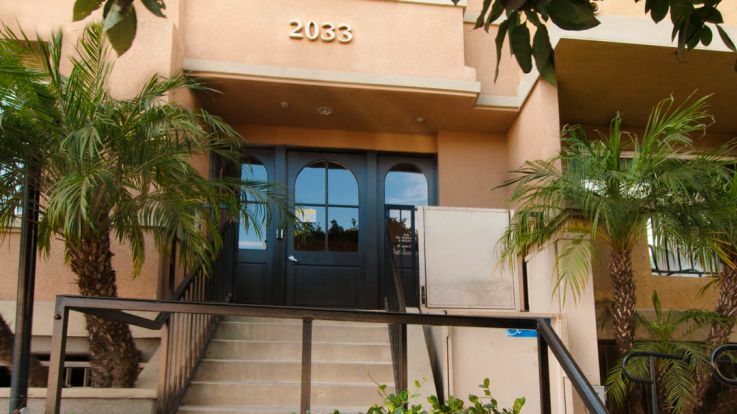 West LA’s Sawtelle neighborhood is best known for it’s sweet and simple vibes. Located between Santa Monica and the 405 Freeway, Sawtelle holds onto the laid back beachfront atmosphere and mixes in vintage diners, boutique theatres and “Little, Little Tokyo” a favorite among LA’s culinary inclined. 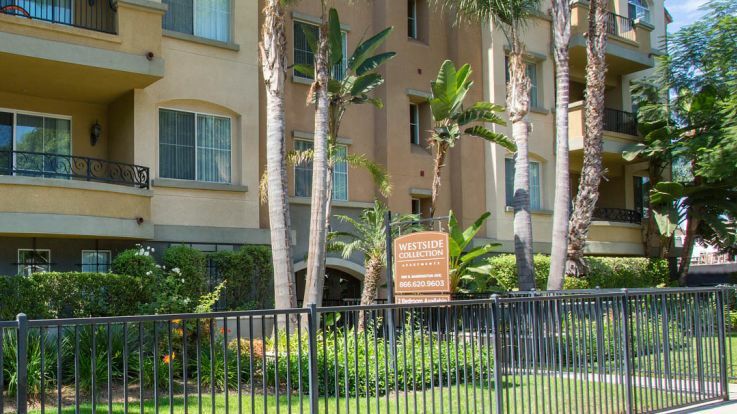 For residents of our Sawtelle apartments, every day can be an adventure. 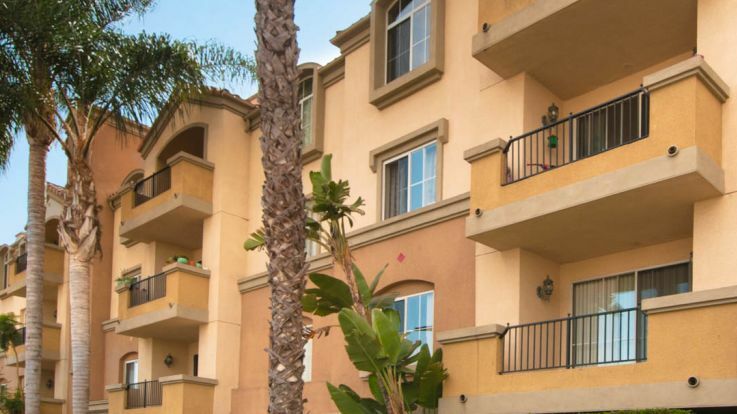 bike to the beach or take part in the multitude of neighborhood events and Farmers Markets. 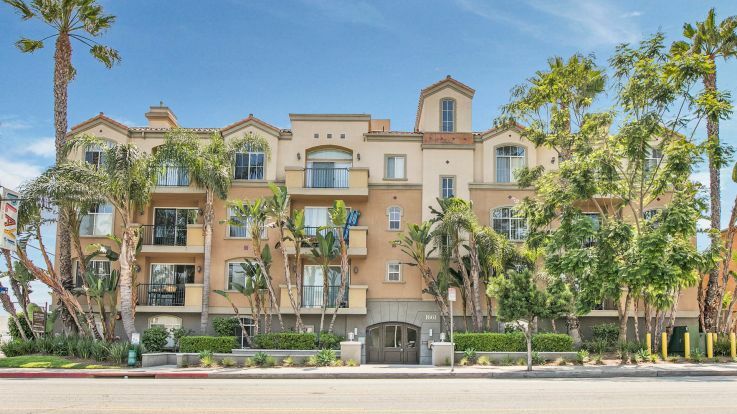 LAX, Santa Monica Pier, Venice Beach and The Grove are all roughly 20 minutes away by car. 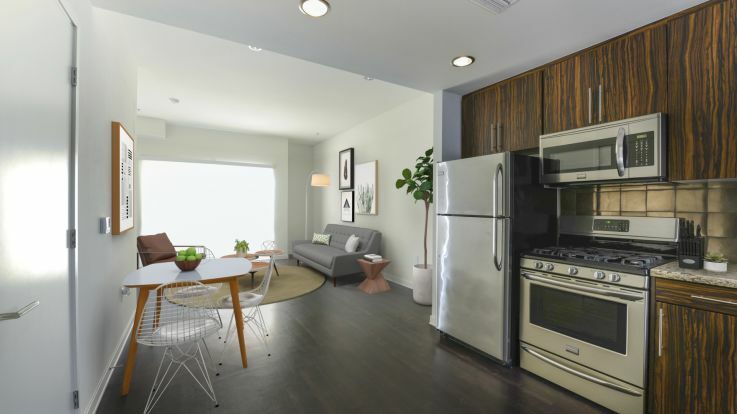 Enjoy the charming mix of designs and personalities and find the perfect place to call home in one of Equity’s available Sawtelle apartments.